Carrie joined L&A’s team in early 2010. As a designer and project manager for L&A, she brings extensive CAD knowledge and abilities to our team as a former designer for a civil engineering and land surveying firm. Carrie spearheads and manages our generation two outreach efforts. Reconnecting and staying connected with past clients to provide them with resources and assistance is a priority to her. Completing assessment reports and providing cost estimates for renovations and replacement playgrounds also falls under Carrie’s responsibilities. When she isn’t, project managing, she can be found designing new custom play components to incorporate into our all-inclusive playground designs. 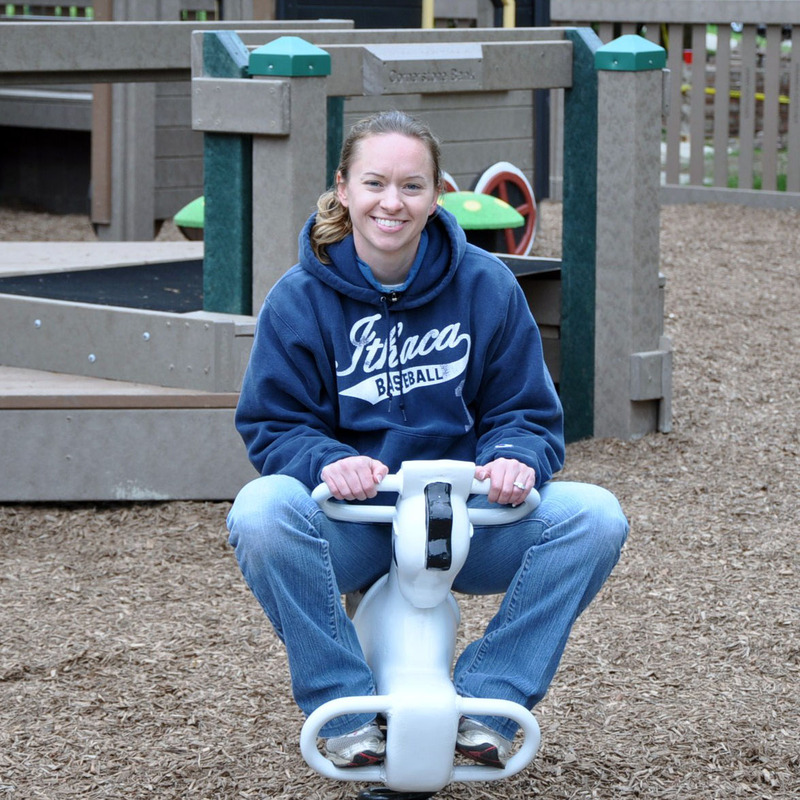 With three kids of her own, she takes every opportunity to field test playgrounds to learn and grow as a designer. Working with children is her favorite part of the job! In addition to simply just having fun, Carrie enjoys drawing inspiration from their creativity and energy. She is a team player with a strong eye for detail and always lends an open ear to our clients.